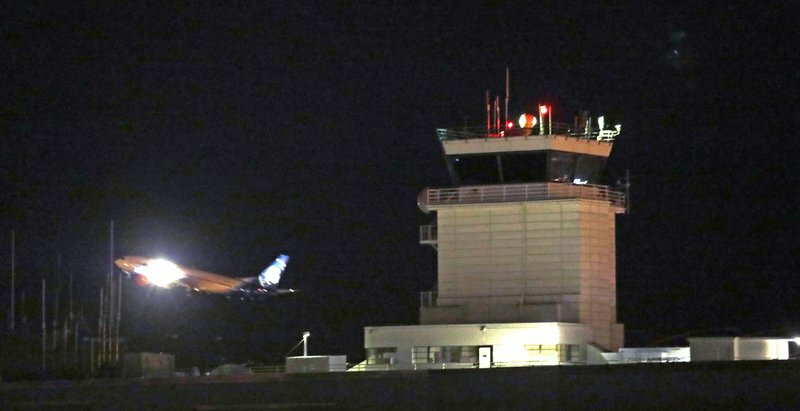 All air traffic at Seattle International Airport was grounded after an employee stole an Alaska Airlines plane and took off. F-15 fighter jets were called in to monitor the situation as air traffic control attempted to talk him down. 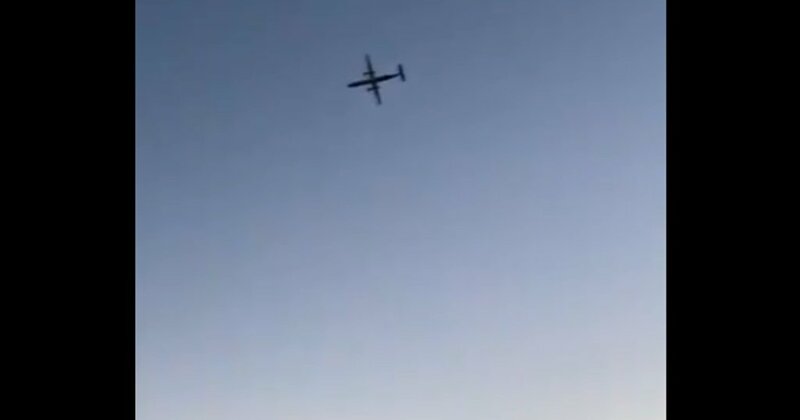 SeaTac authorities later confirmed the plane crashed with only the pilot aboard. Family of 29 y.o man, Richard Russell who stole & crashed Alaska Airlines plane speaks out. Hehehehe!! A don die o! Good for am. Tiff. This one na real RIP (REST IN PIECES).